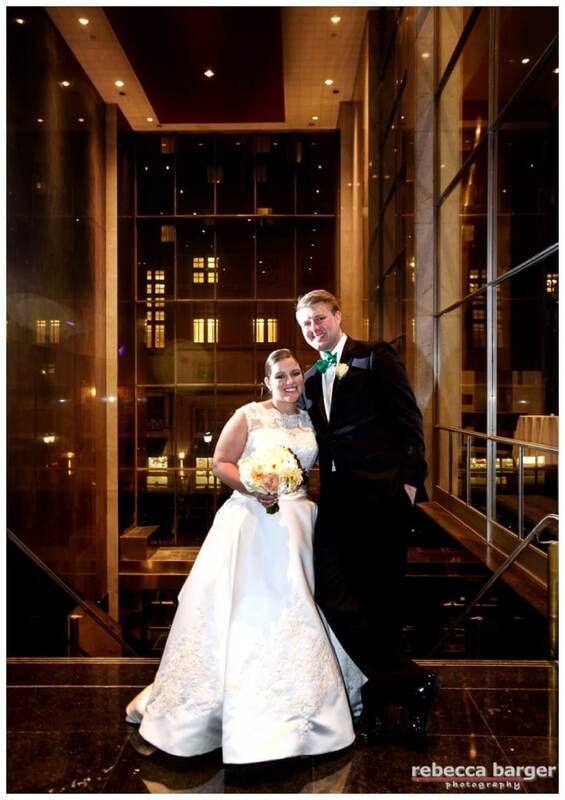 Kiera and Mark celebrated their wedding at Loews Hotel, in the very room they met at in 2012. 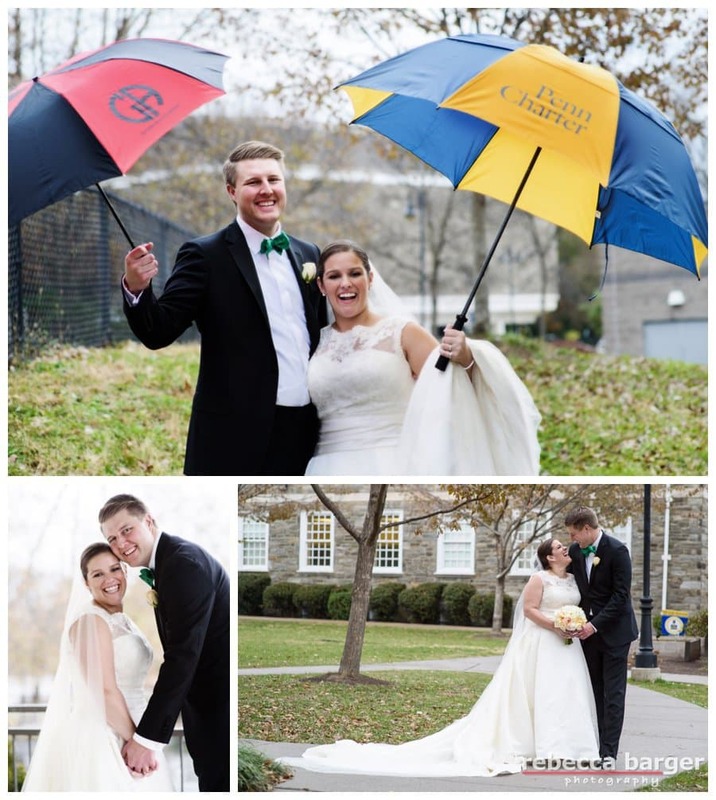 Kiera went to Penn Charter and Mark went to Germantown Academy, their paths were bound to cross sooner or later! 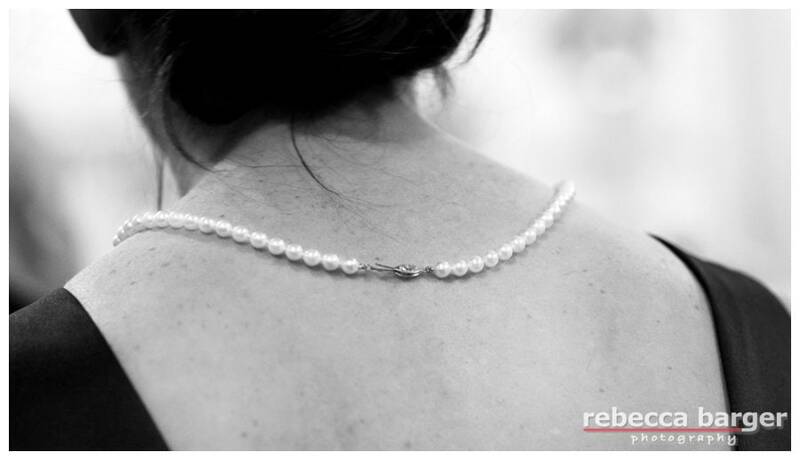 It was fun to capture their proposal (scroll down) and then shoot their wedding day! 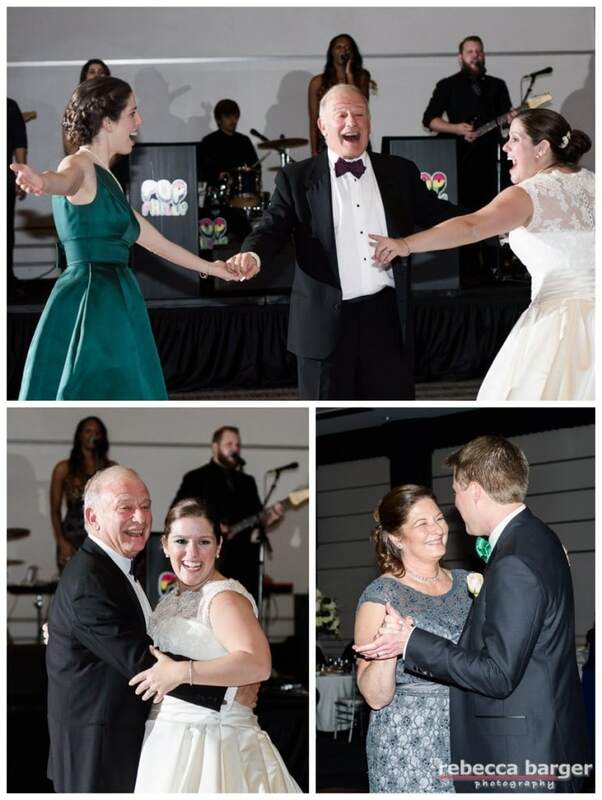 Thank you Seeds of Celebration for helping coordinate such an organized wedding day. 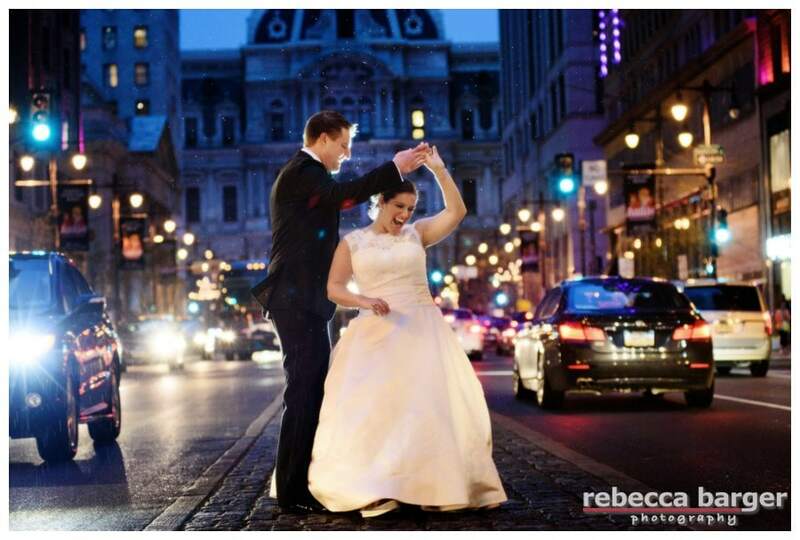 A little rain would never stop Kiera and Mark from celebrating their marriage with a quick dance in the middle of Broad St., Phila. Darby from Seeds of Celebration helped the day run so smooth! 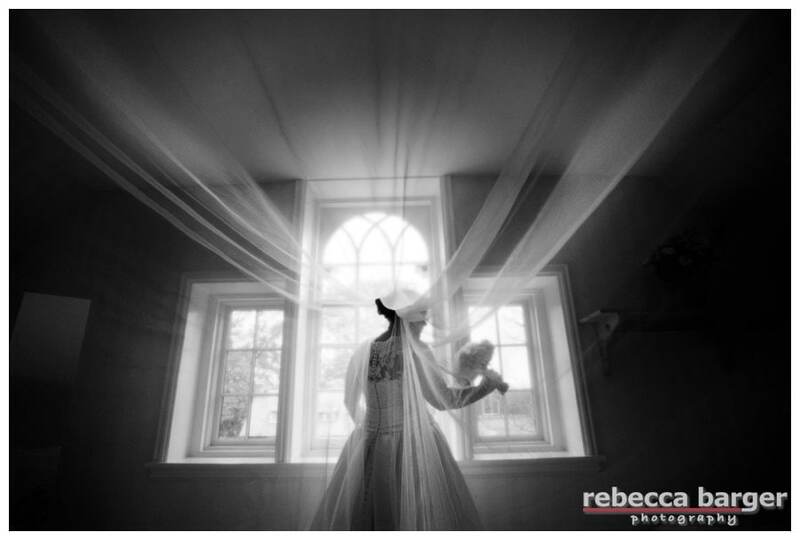 Love this photo of Kiera right after she finished dressing in her childhood home, wedding gown and veil by Pronovias from Van Cleve Bridal. 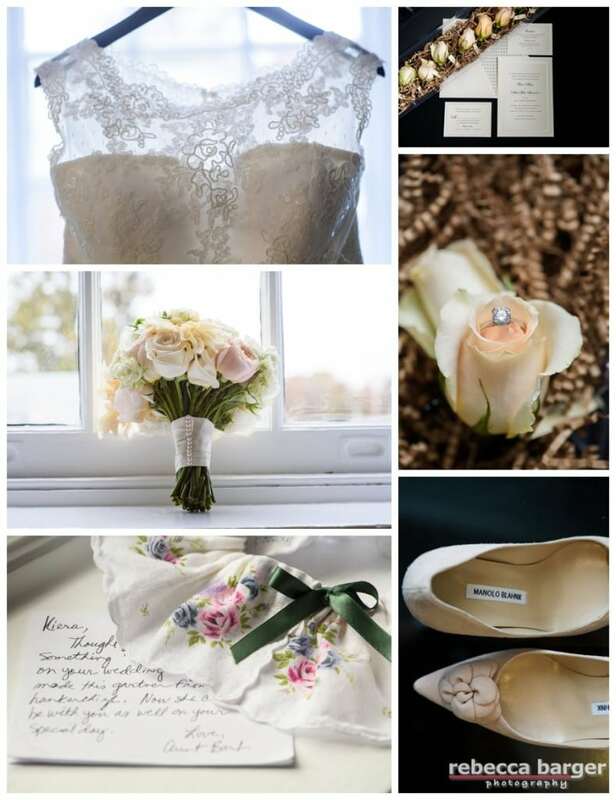 Kiera’s wedding details, Carl Alan Flowers, Manolo’s, and of course, family heirlooms. 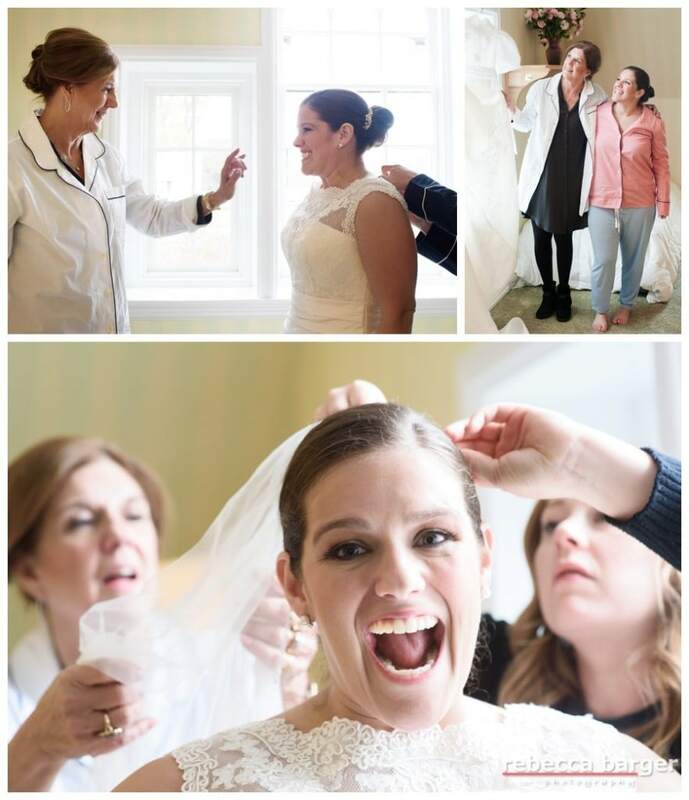 Keira prepares for her wedding day. 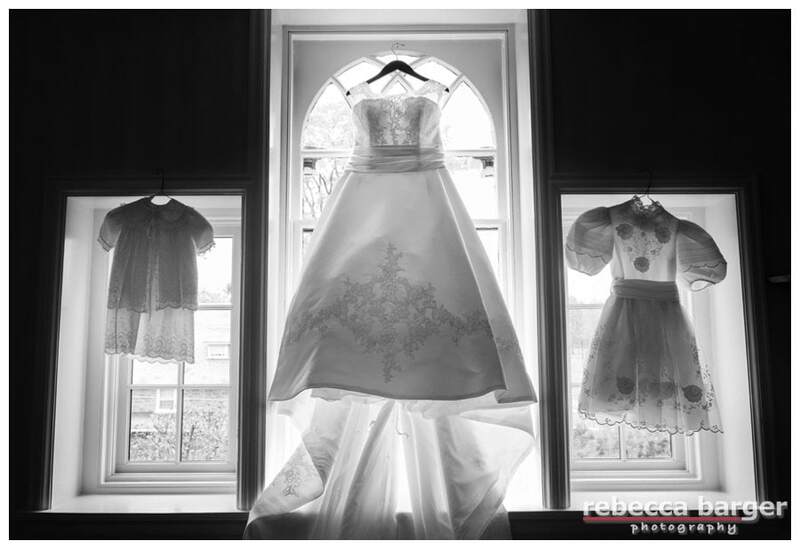 From left, christening gown, wedding gown, communion dress! Gown from Van Cleve Bridal. 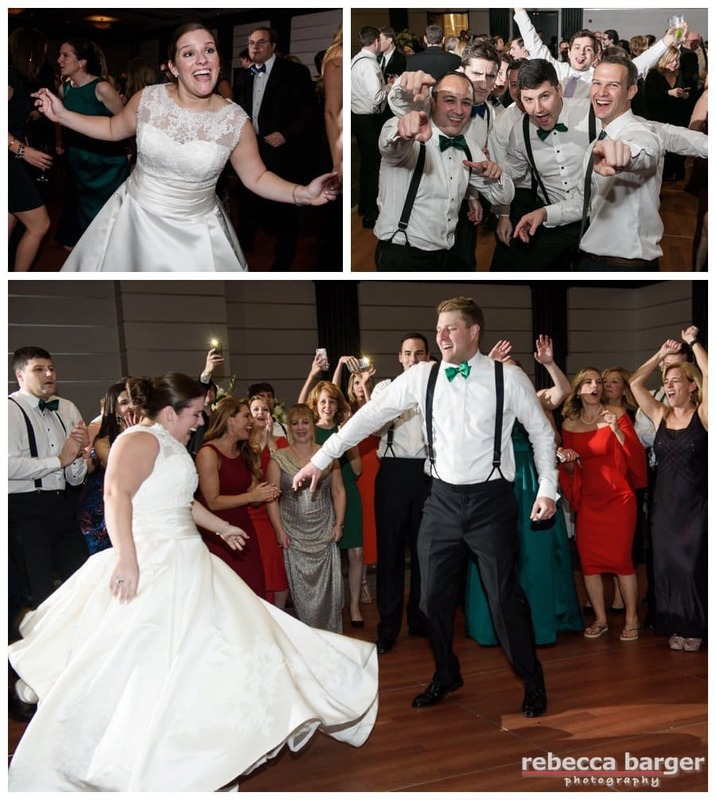 What a glorious wedding gown train, Kiera! Gown by Pronovias, from Van Cleve. 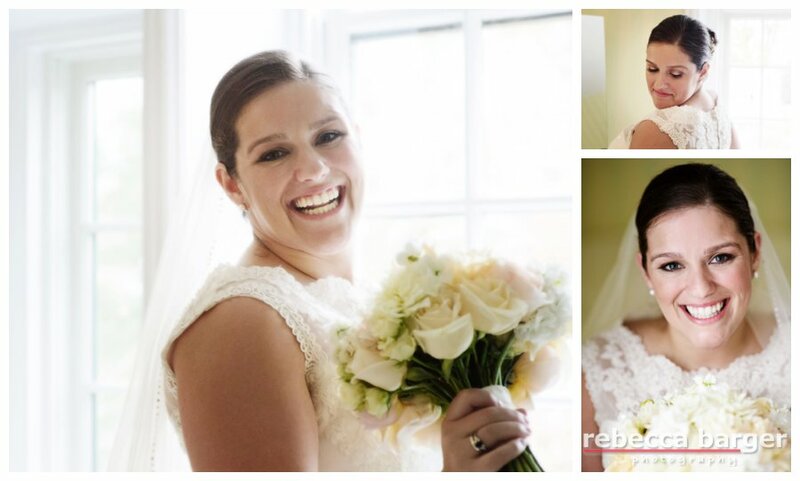 Lovely Kiera with her Carl Alan Flowers, all ready to get married! Hair and cosmetics by Artur Salon. 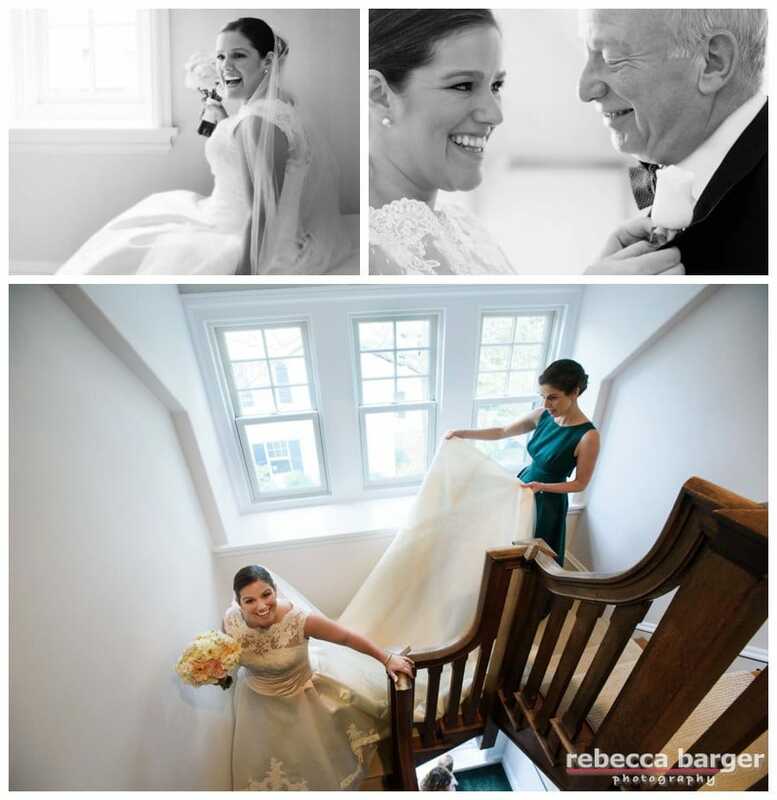 Heading down the staircase in her family home, Kiera and her sister Cessa head to the church! 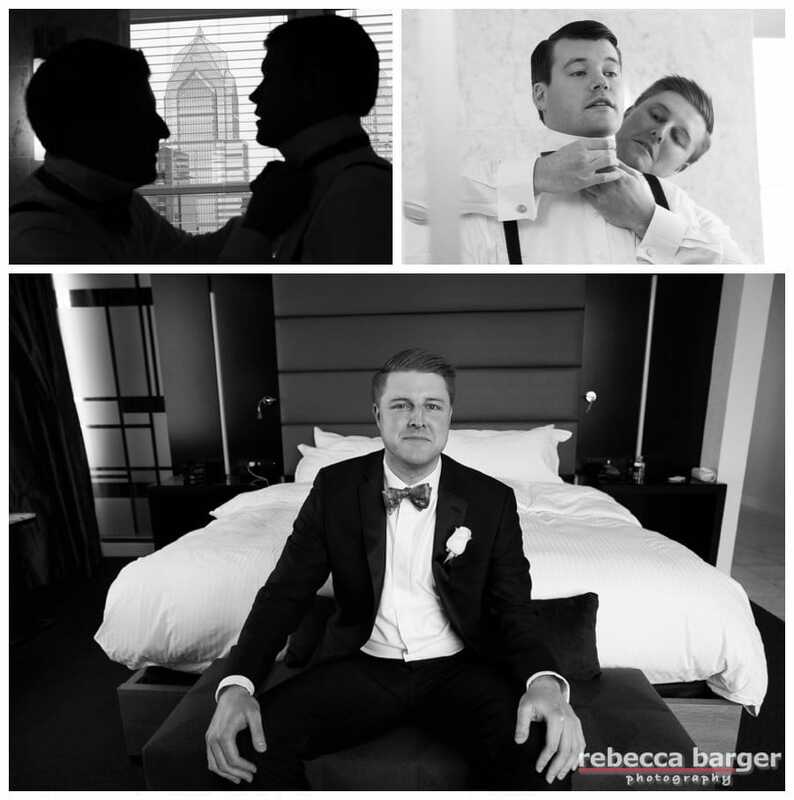 Mark prepares for his wedding at Loews Hotel, Phila. 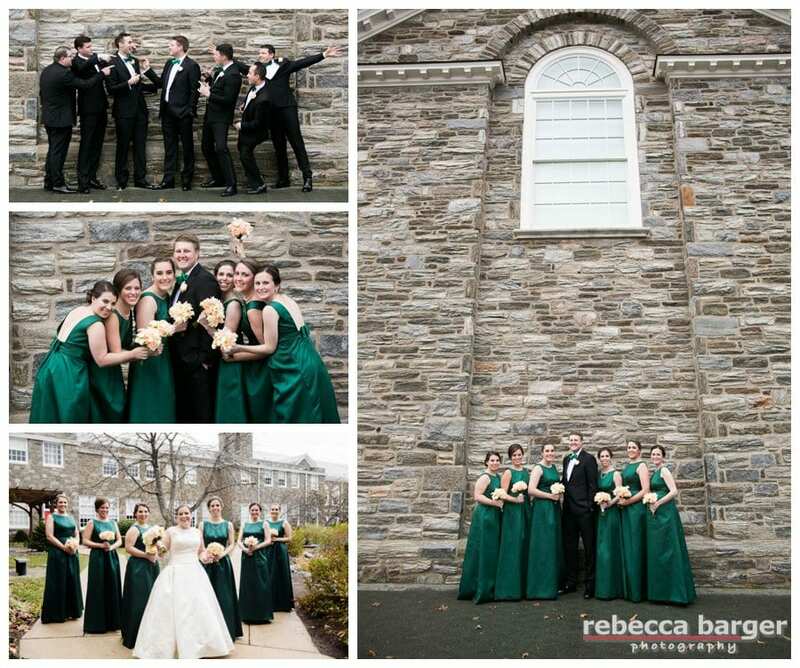 Love that kelly green bow tie! 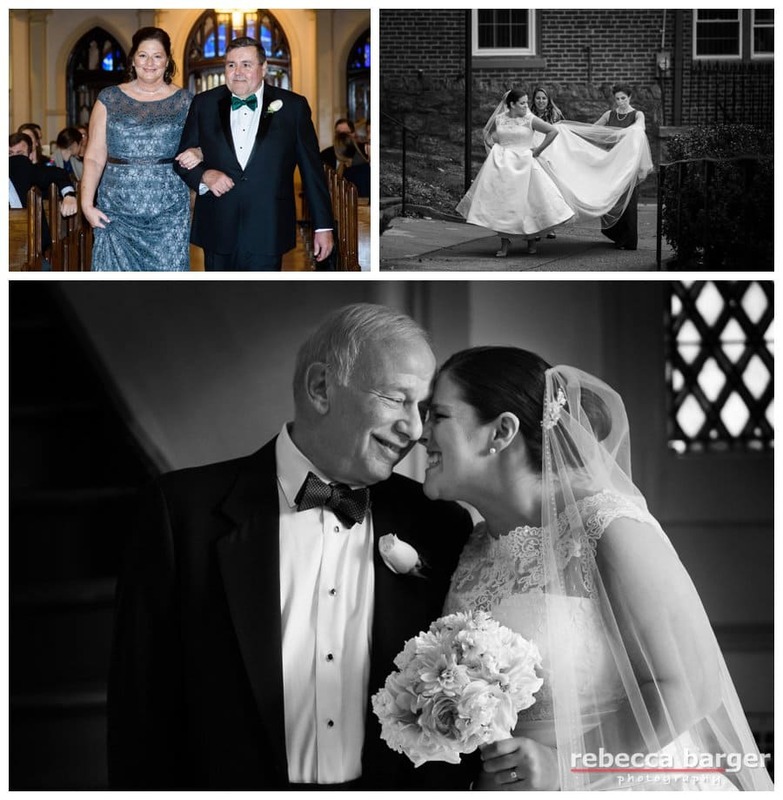 Kiera shares a moment with her dad right before they head down the aisle at St. Bridget’s in East Falls, Phila. 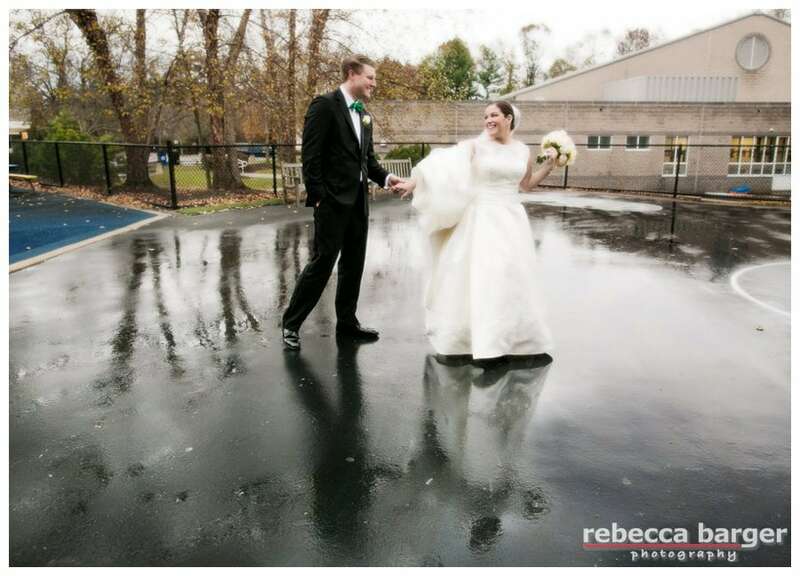 A wedding coordinator’s assistance is great for situations like scampering through the light drizzle and keeping that gown dry. 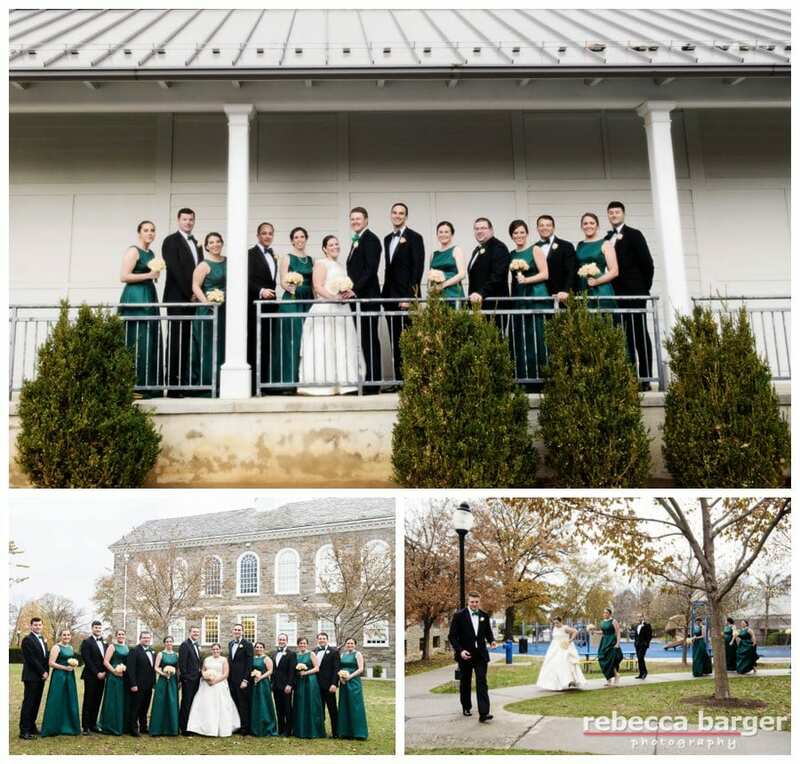 Thank you Seeds of Celebration creative wedding planning! 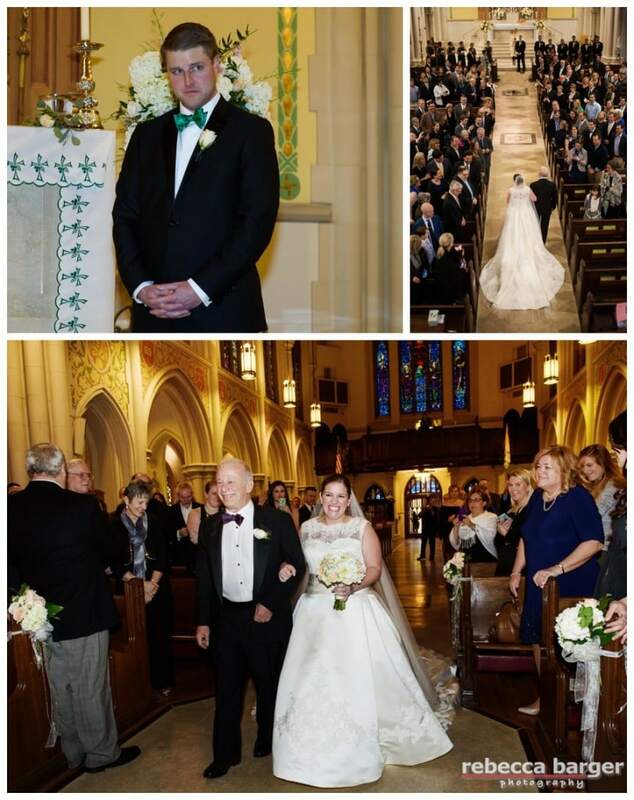 LOVE Mark’s face as he watches Kiera proceed down the aisle at St. Bridget’s. 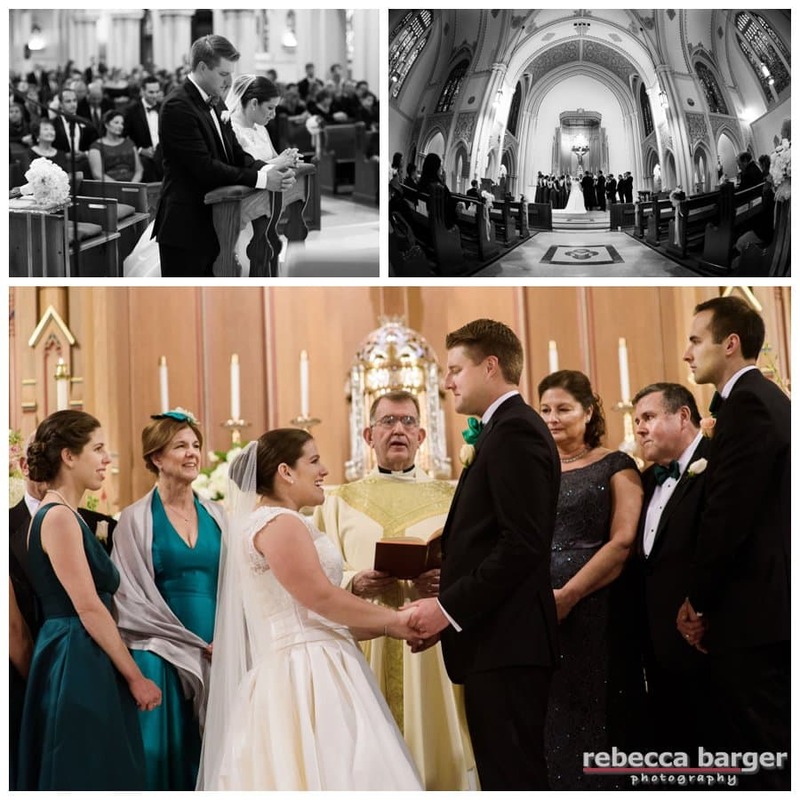 I do, they say, at St. Bridget’s in East Falls, Phila. 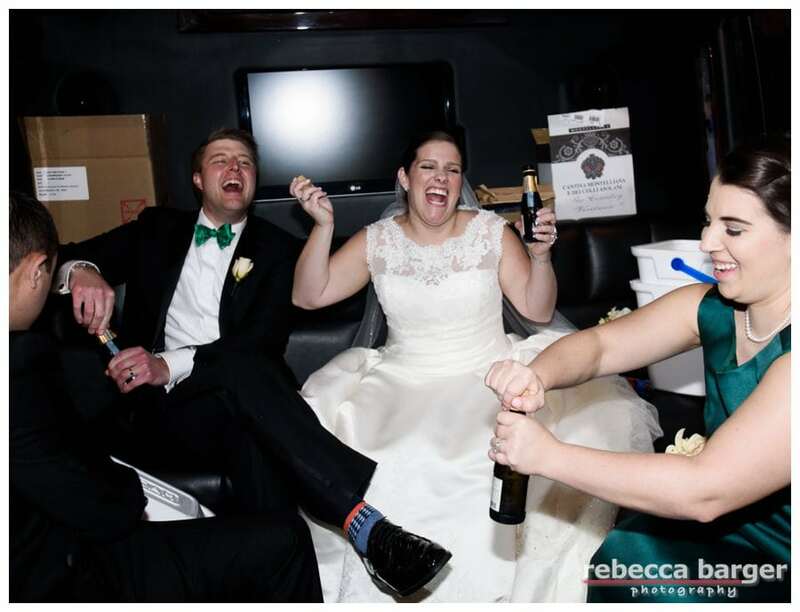 Just married. 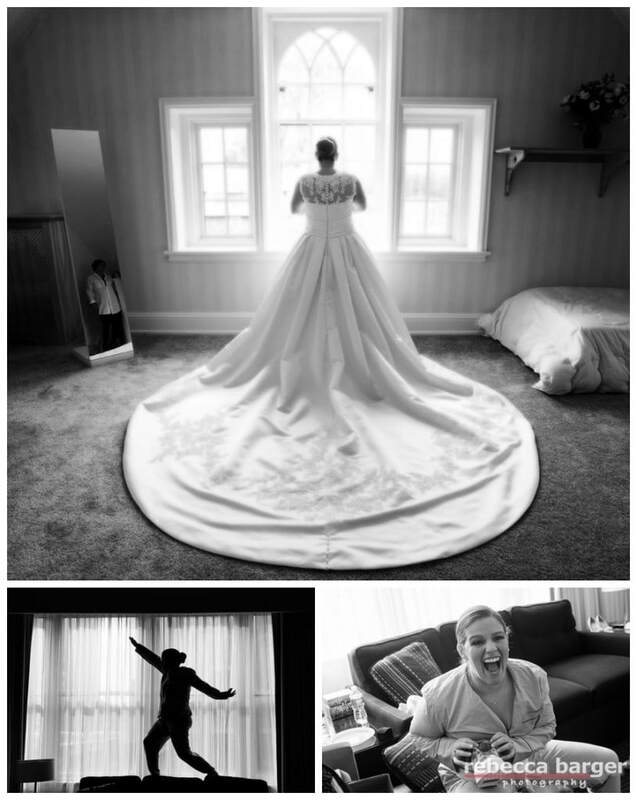 Gown by Pronovias, from Van Cleve Bridal in Paoli. 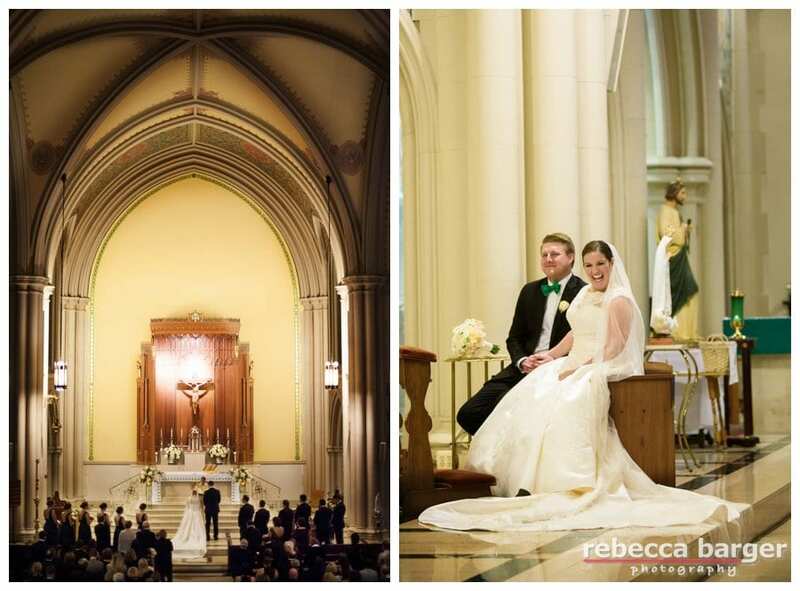 She went to Penn Charter, he went to Germantown Academy! 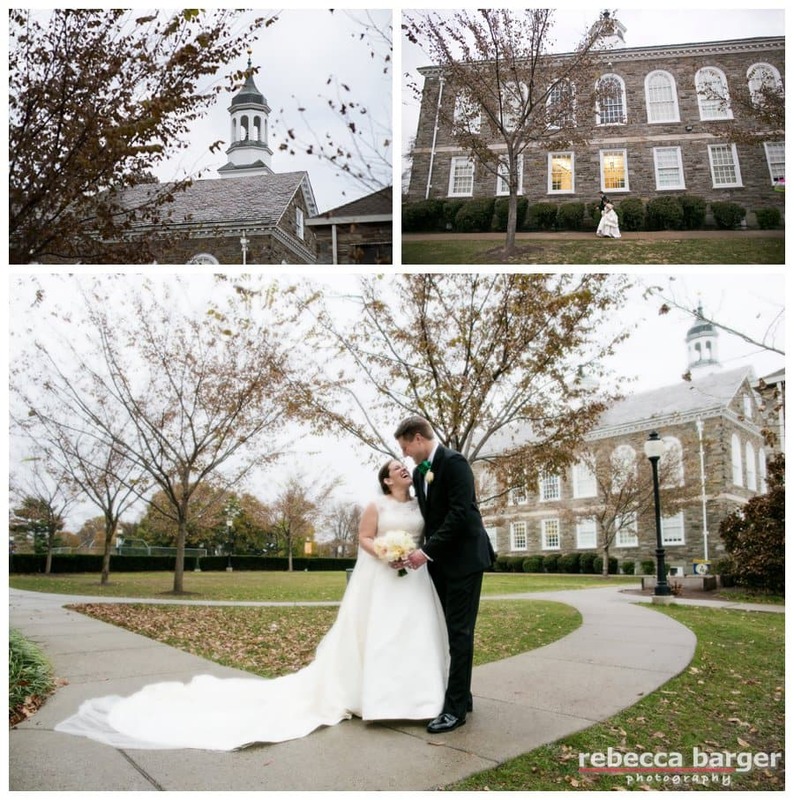 They will build a castle of their own, newlyweds Kiera and Mark at Penn Charter. Love this brisk walk along the rain slicked pavement at Penn Charter. 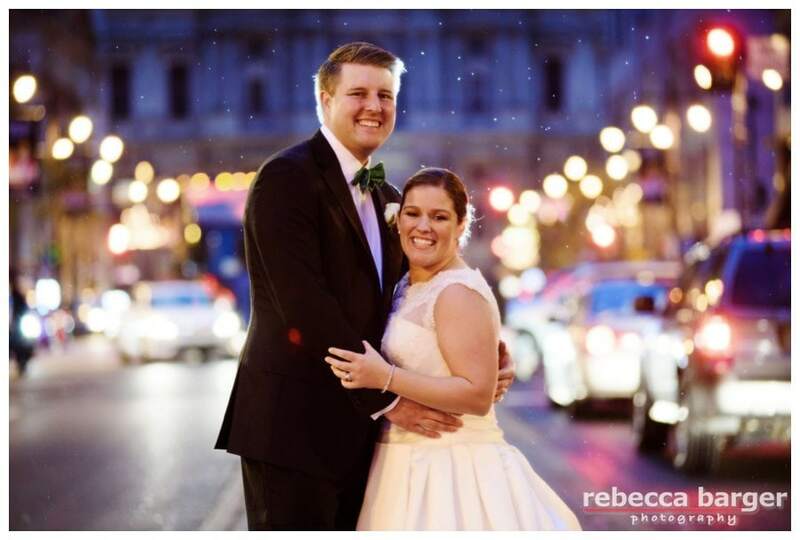 A little rain would never stop Kiera and Mark from celebrating their marriage with a quick stop at Broad St., Phila. 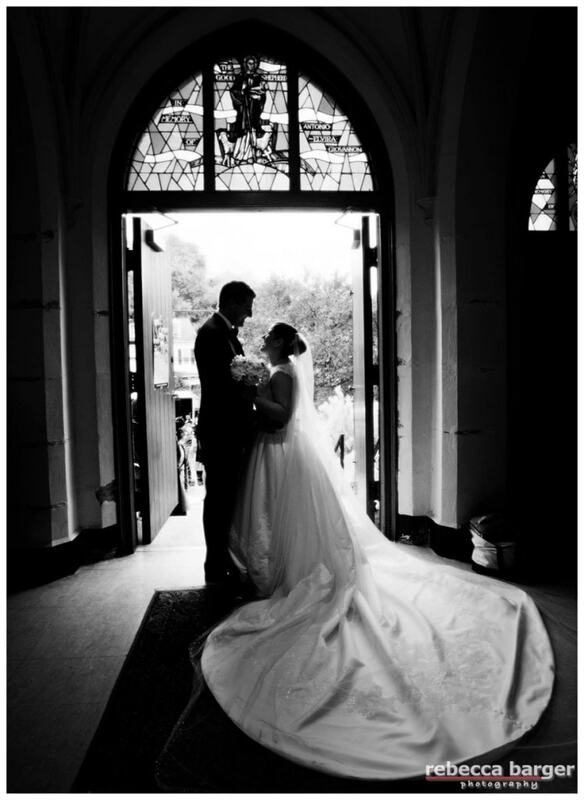 Lowes Hotel, where they met in 2012, was the perfect wedding venue for Kiera and Mark. 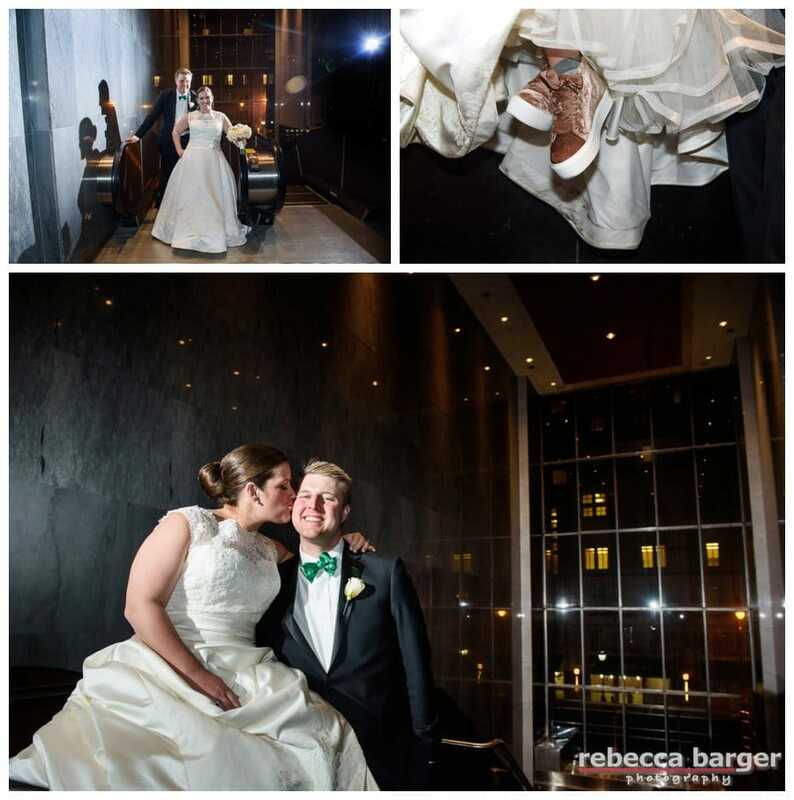 Celebrating their marriage at Loews Hotel, Philly. 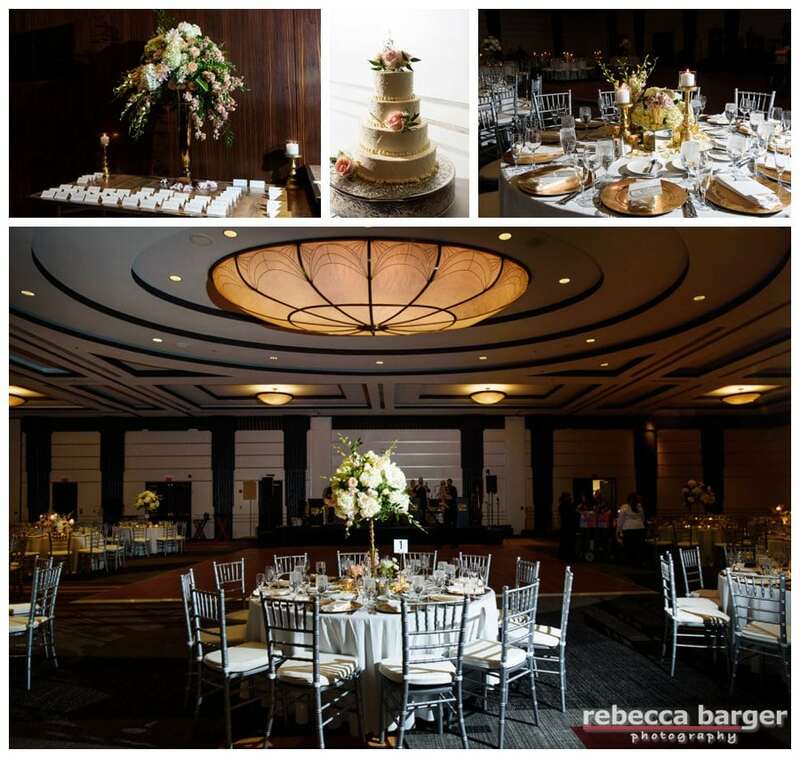 Loews Regency Ballroom awaits Kiera and Mark, stunning decor by Carl Alan Floral Design. 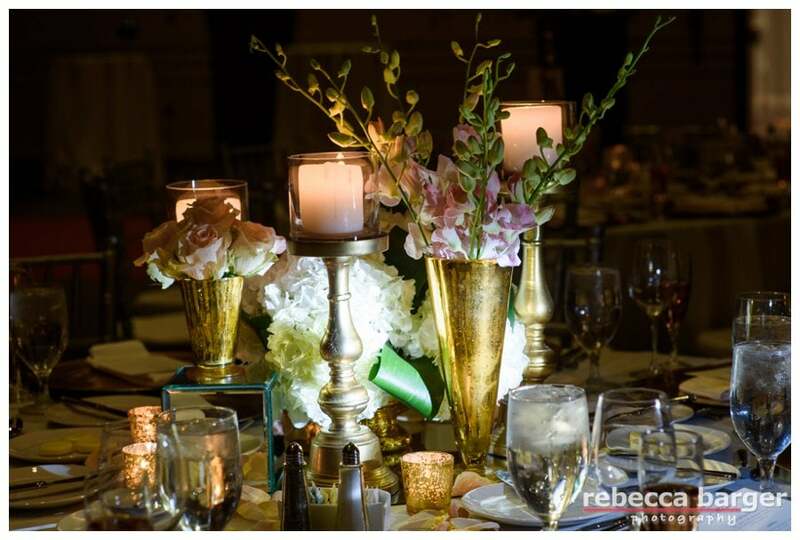 Romantic touches in the Regency Ballroom by Carl Alan Floral Design. And what an entrance they made! 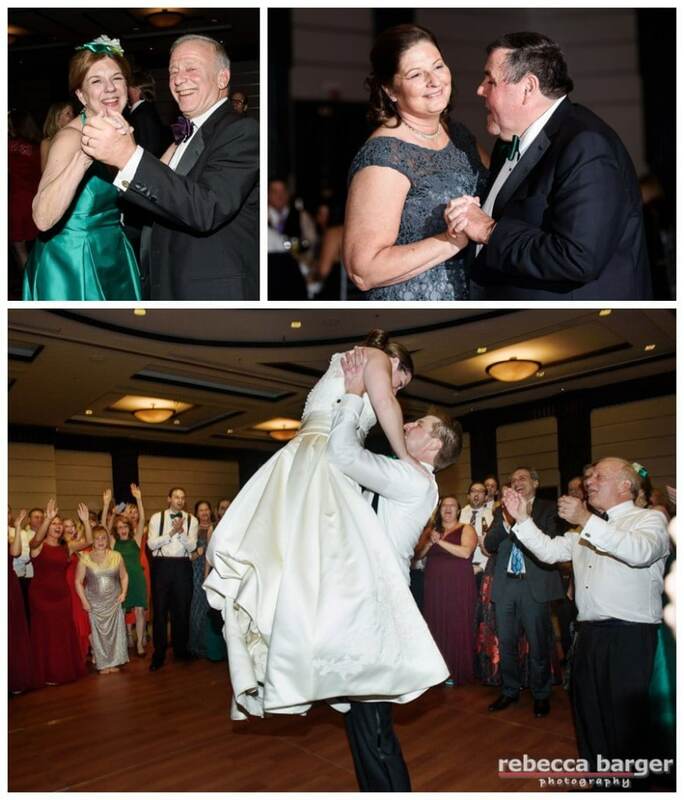 First Dance in the Regency Ballroom, Loews, Phila. 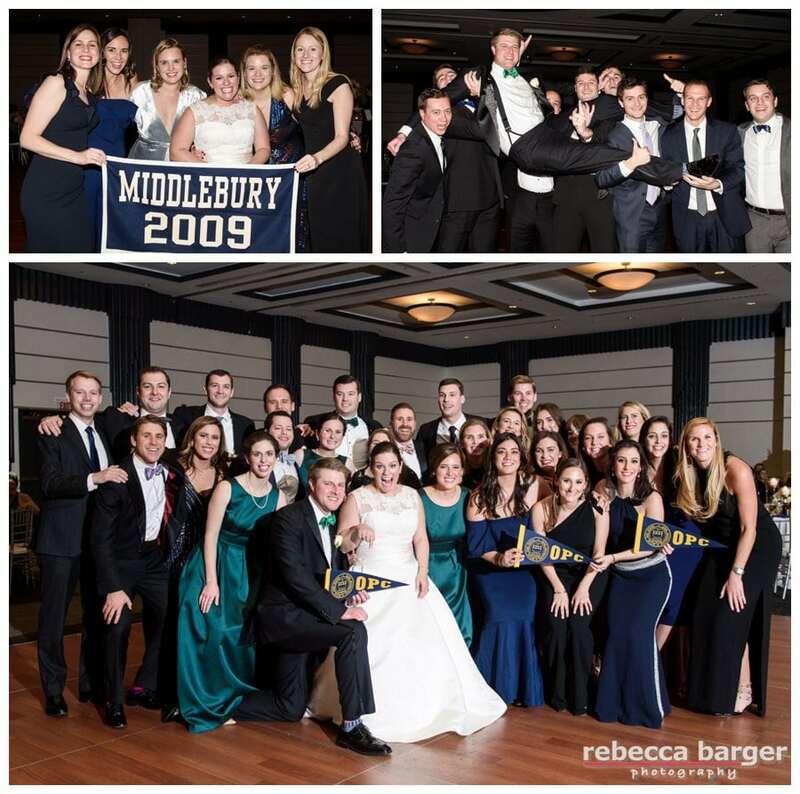 Lots of Penn Charter alumni celebrating Kiera and Marks nuptials. Kiera’s sister Cessa delivers her Maid of Honor speech. I had the honor of photographing Cessa and Brian’s Union League wedding, and they’ve been blessed with a sweet baby girl! 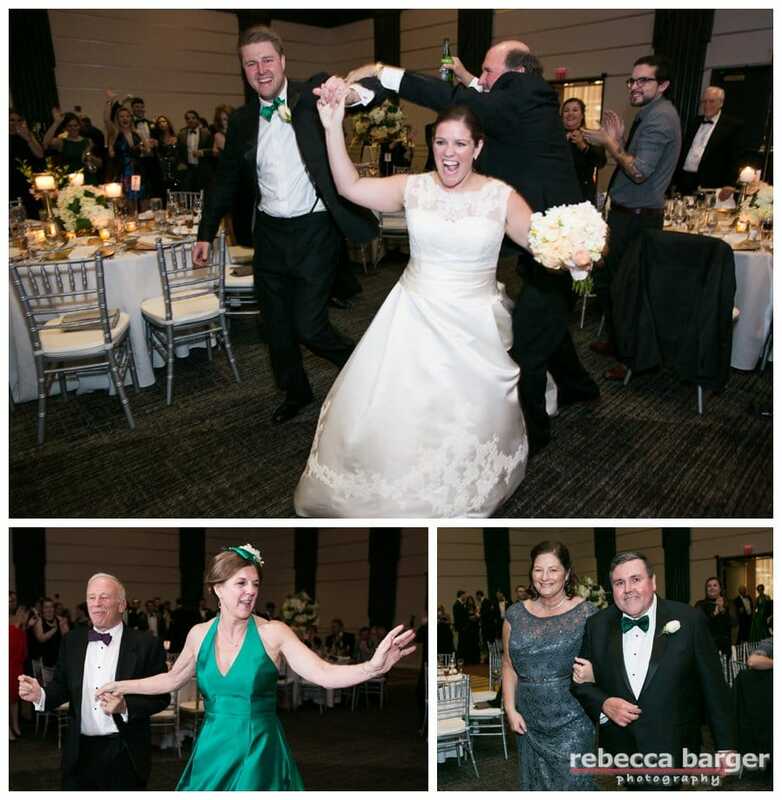 Dancing the night away celebrating Kiera and Mark’s wedding. 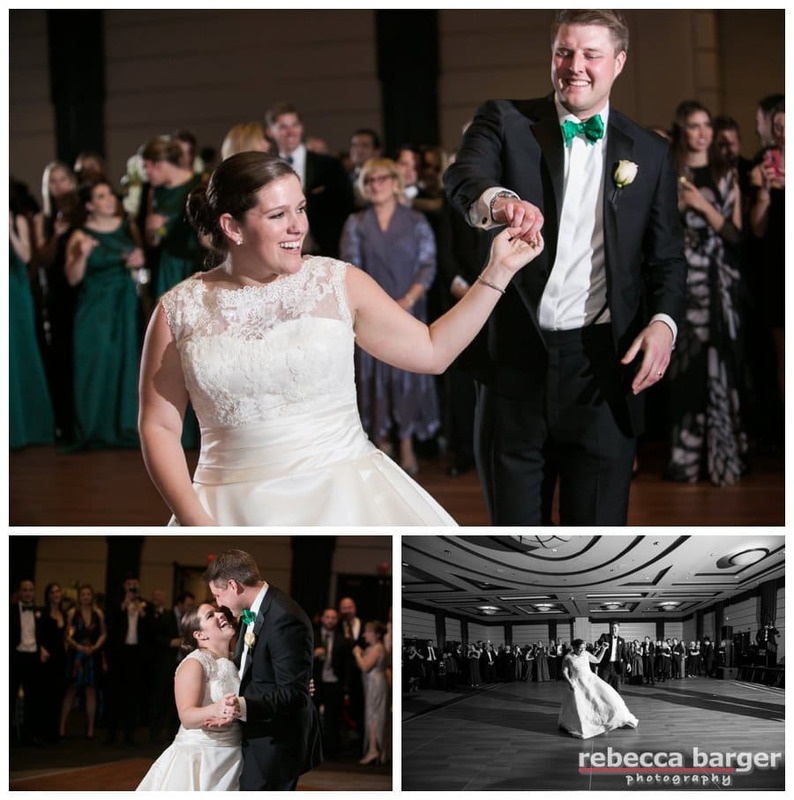 Thank you so much for the honor of being your photographer, Rebecca Barger Photography. 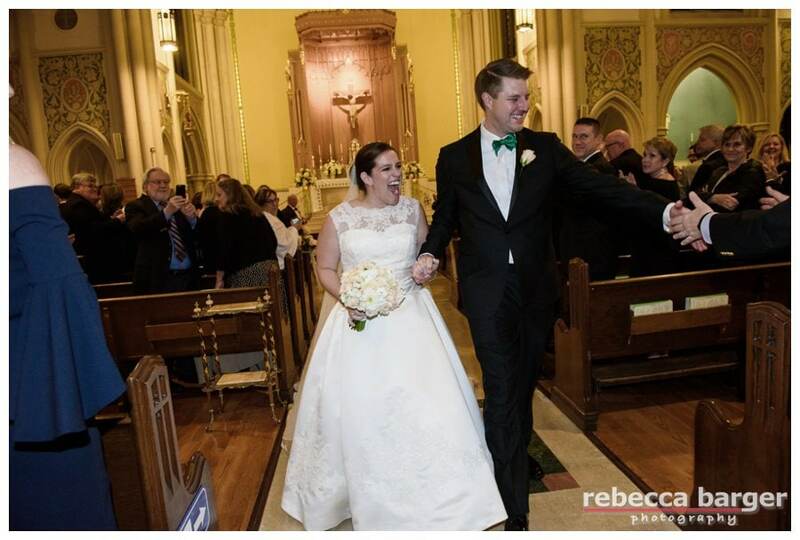 Best Wishes Always, Kiera and Mark! 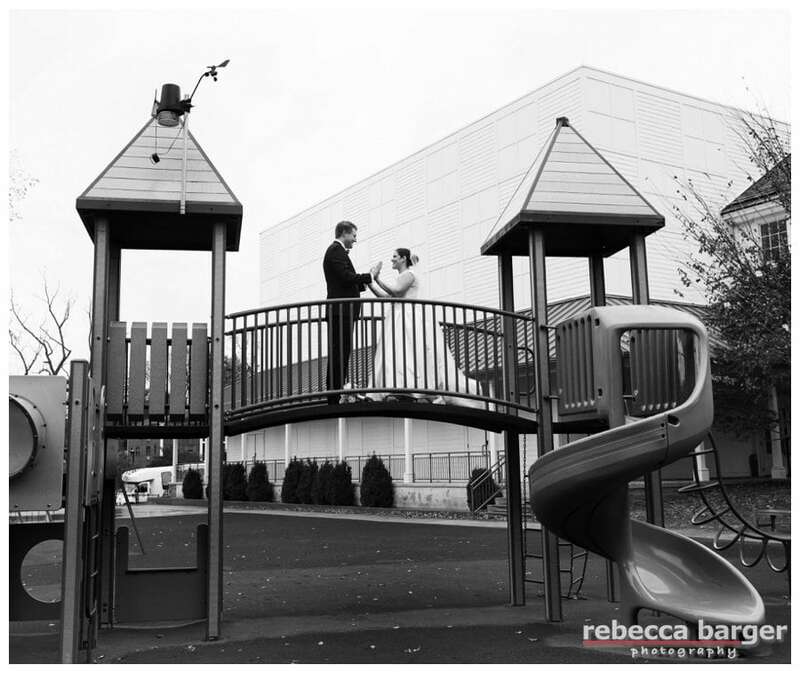 Mark, thank you for having me photograph your proposal to Kiera on the streets of Chestnut Hill, it’s always fun hiding behind trees with cameras! 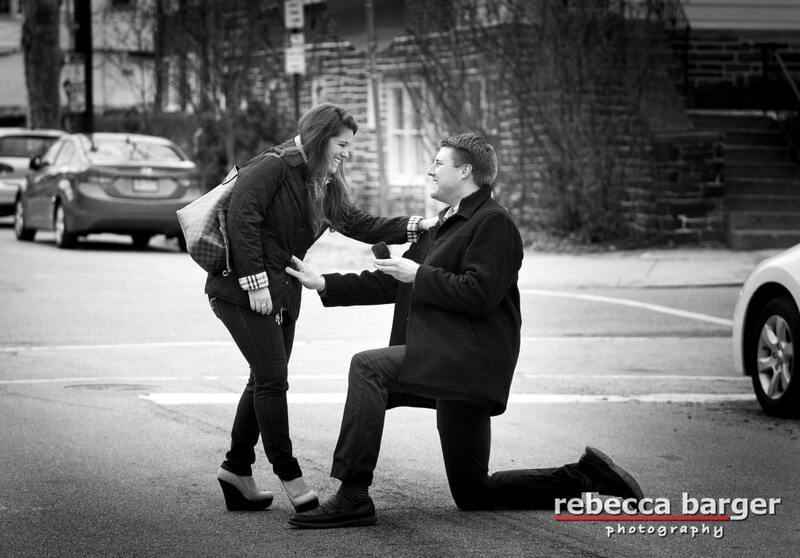 Mark proposes to Kiera in Chestnut Hill. So glad Mark thought beforehand to hire me and have me stationed nearby to catch the actual proposal!